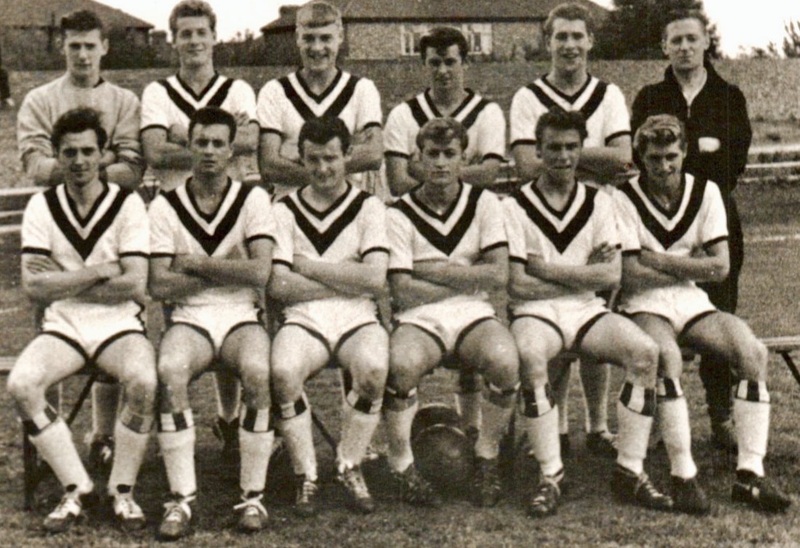 Vic Phillips, a member of Cambridge United Former Players’ Association who starred for the U’s youth team in the late 1950s and played for the first team between 1957/58 and 1961/62, sheds light on two amazing coincidences. Teddy Bowd is my uncle. He was a good, fast, raiding winger for the U’s in the Bill Whittaker era of the 1950s. 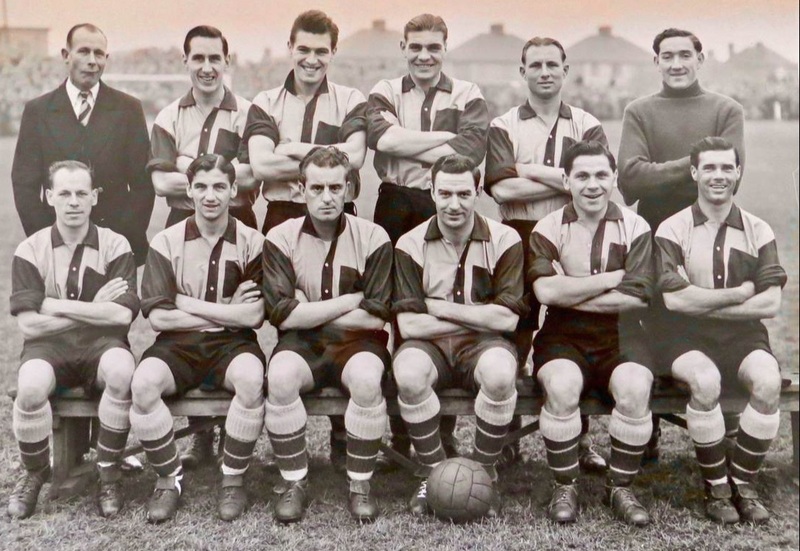 He plied his trade initially with Camden FC before hopping the river to Milton Road, where he played for the Town/City in a very good Athenian League. Later [in 1952] he went back to the other side of the Cam, to the Abbey, and turned professional. He tantalised many class full backs from Upton Park, White Hart Lane and Highbury when they played against the U’s in the Eastern Counties League. Some of those youngsters went on to ‘make it’ in the First Division. A modest man who still lives in Cherry Hinton. Teddy became embroiled in an interesting coincidence which I feel is worth relating. In the late 40s he was posted to Malaya via Liverpool and a three-week voyage to Bombay. Prior to sailing, he lobbed a letter in a bottle into the Mersey and, arriving in the southern Indian city of Secunderabad, got a letter from a ‘pen gal’. After pitching his tent he decided to write to his cousin, whose parents kept Pink’s slaughterhouse in Coldhams Lane. He gave the letter to the adjutant to return to Blighty and hopefully his cousin, who was also in the military. Teddy then saw some troopers erecting camp beside the parade ground. Wandering over to them, he asked a squaddie the name of their company. The answer sounded familiar and he told the lad that he thought his cousin belonged to them. ‘What’s your cousin’s name?’ asked the squaddie. 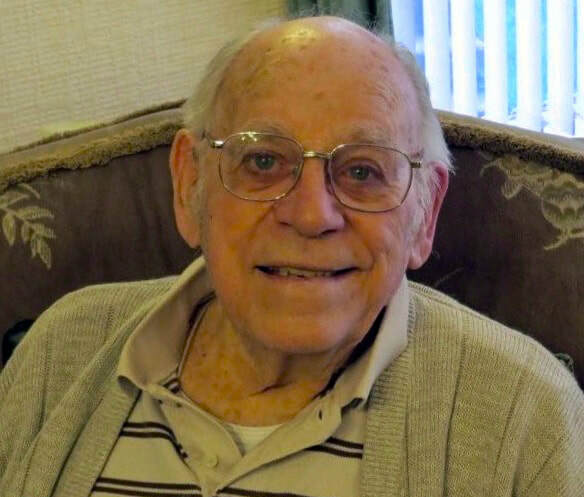 Above, Teddy Bowd at home in 2014. 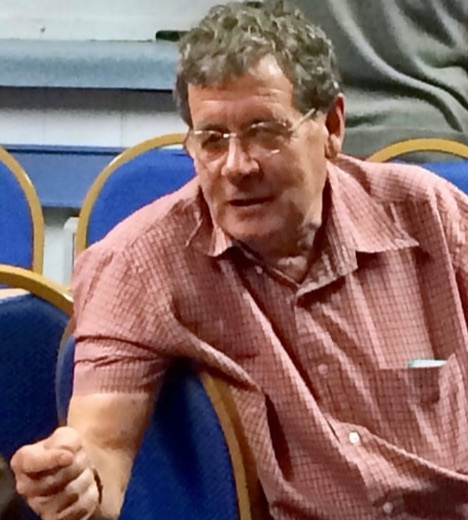 Below, Vic Phillips at a Cambridge United Former Players' Association meeting in 2016. Both photos: 100 Years of Coconuts. ‘Third tent down there!’ came the reply. Fast forward 73 years-ish … I was at the Beefeater in Huntingdon Road with some mates when an ‘old timer’ sat down at a table beside us. He was alone, so I included him in our conversation. His wife was in care and he lived alone. I asked if he was a Cambridge man and he told me that he was born beside the slaughterhouse that his father Andrew ran in Coldhams Lane.